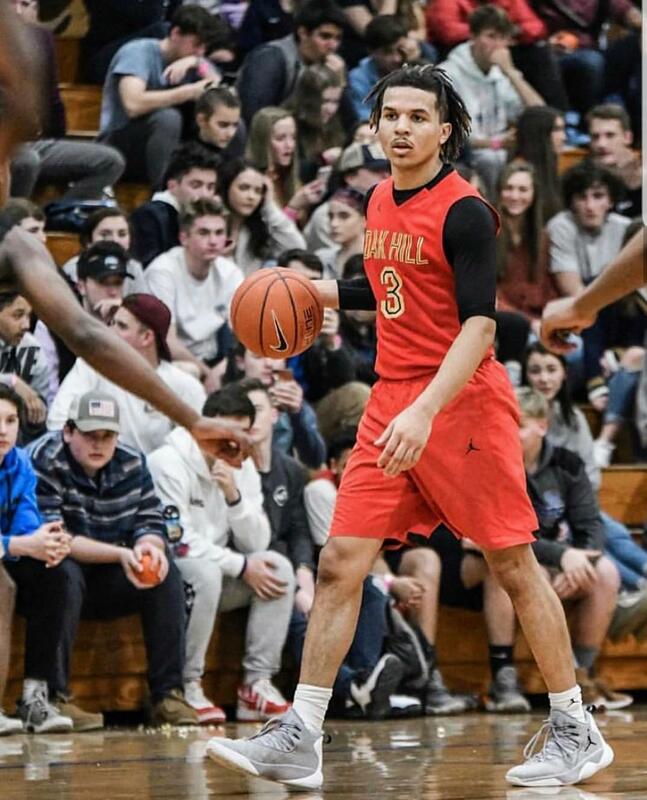 Congratulations to Cole Anthony for McDonald's AA Selection! ©2019 Oak Hill Academy Basketball / SportsEngine. All Rights Reserved.